Wooden floors are a long-term investment and can cost you quite a lot of money. This is particularly true when talking about solid, hardwood floors but even some of the laminates or engineered wood floors don’t come cheap. Remember to check out our great selection of some of the best wood flooring available this year. Consequently, you want to make sure that whatever wooden floor you lay will last, ideally, for decades. But how to care for wood floors is quite a complex issue because there are so many aspects to consider. That’s the reason for writing this piece, to examine all the important wood floor care factors and come up with the best how to care for wood floors strategies. 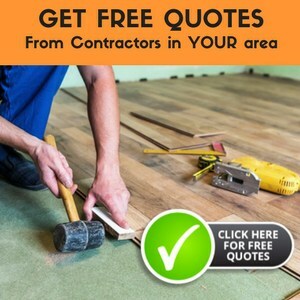 If you are in the fortunate position to choose wooden floors for a new build or re-floor your home, the care of your wooden floors begins before laying it. Let me explain. Not all wooden floors are equal, some woods are soft, others are hard. So how do you choose the right wood for each area? In general, builders and flooring experts distinguish between high-traffic and low-traffic areas. High-traffic areas include hallways, kitchens, and living areas, whereas bedrooms fall into the low-traffic category. Of course, most people may just have to learn how to care for wood floors, so let’s look at the main points for each floor type. To begin with, all wooden floors require regular dry brushing or mopping, either with a sweeping brush or microfiber mop. 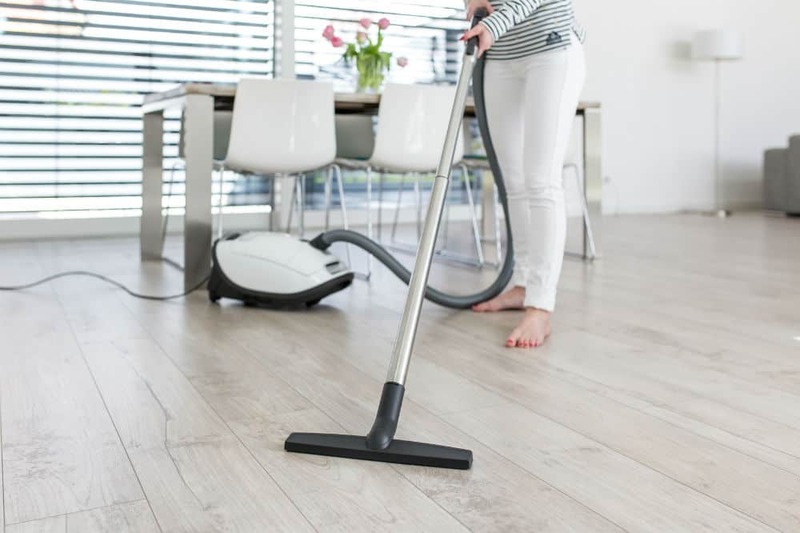 Vacuum cleaners may damage solid wooden floors unless you make a special effort not to scratch the floor. Use the correct vacuum cleaner head to prevent this issue. Water and laminate flooring combined spell disaster. If a laminate floor gets excessively wet, the water will seep into the gaps and eventually warp and lift the laminate floor. Dry spillages immediately. You can use a damp rather than wet mop to clean a laminate floor. Ventilate the area well so that the floor dries quickly. It’s ok to use a steam mop on occasion, just not on a daily basis. Again, make sure to dry the floor quickly. Keep away from harsh detergents and instead opt for mild, floor-specific products. Buff the floor with a microfiber cloth to bring back the shine. Polishes and waxes are not suitable for laminate flooring and leave a dull, hard-to-remove finish. Mop weekly with a traditional mop, steam cleaner, or microfiber mop, keeping the amount of moisture to a minimum. Much like with laminate flooring, avoiding prolonged water/wood content is key. Use suitable detergent and preferably apply by spraying on a fine mist and wiping away with a damp mop. Polish the floor every 2-3 months using a suitable polish or wax. Doing so will make your wooden floor more resistant to scratching and moisture. You may sand and resurface your solid wood floor every 1-3 years. The floor will look brand new each time you do. If you are using rugs, periodically move them so that the wood ages equally throughout the room. Use floor mats in the entrance hall. These are the basics of how to care for wood floors. The better you look after your wooden floor, the longer it will last. There is little point in spending large amounts of money on stunning wooden floorings if you are not prepared to care for them. All this may sound like a lot of hard work, however, no doubt, investing time and effort in preserving your wood floors is well worth it. No other floor type manages to provide the same level of warmth, comfort, and luxury.